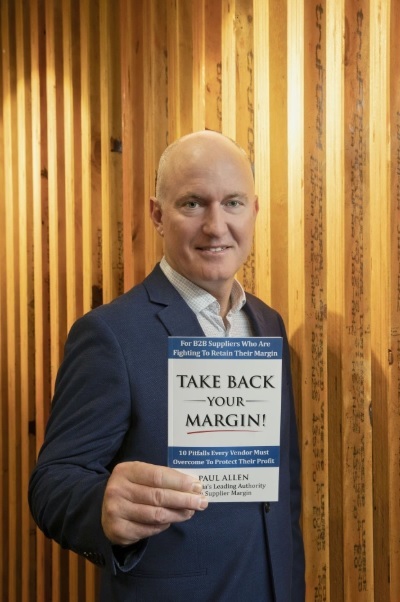 In his new book Take Back Your Margin, Paul Allen of Margin Partners, who bills himself as Australia’s leading authority on supplier margin, says B2B suppliers can fall into the trap of being asked by customers to do more for less. 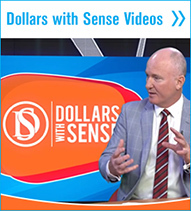 “What would it mean for your bottom line to reclaim 10 to 20 per cent of profit that is rightfully yours, but has somehow become lost under the guise of you being ‘customer centric’?” he asks. When customers ask for more and staff provide it, this can lead to a ‘keep squeezing them’ mentality among clients, warns Allen. “Unless staff have seen a customer contract as it applies to their specific job function, they’ll inevitably do whatever it takes to keep customers happy. They have good intentions and are forthcoming with their time and energy. 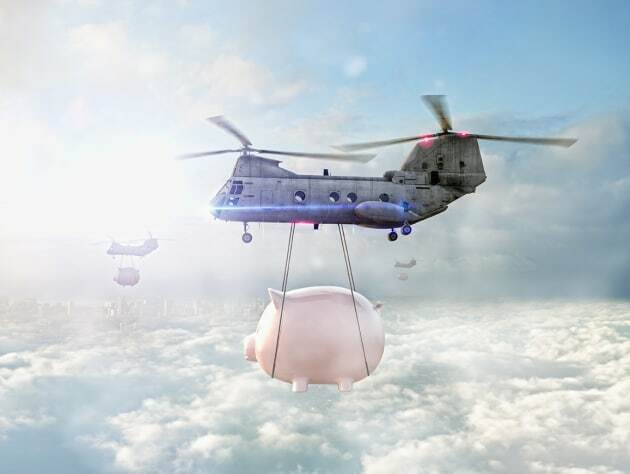 “Going beyond the ‘call of duty’ to delight your customers is absolutely something to aspire to, but not if it’s going to impact on the net margin you negotiated to achieve in your original contract terms,” he says. Allen advises that net margin is the key metric that suppliers must measure and defend by individual customer, as gross margin excludes too much directly-attributable customer cost, whereas profit margin, which includes taxes and interest charges in its deductions, is too broad. “Only net margin, when calculated for a specific customer, can account for everything that requires time or money to provide specific goods or services to the purchaser,” says Allen. “This expense, when deducted from customer revenue, results in a truly transparent picture of a customer’s profitability. “This is the margin that suppliers are most at risk of losing because it rarely gets measured,” he says. Take Back Your Margin identifies ten pitfalls that suppliers must overcome to protect profit, including over-servicing, avoidance of tough conversations and not holding customers to account. For a limited time you can order a free copy of “Take Back Your Margin!” at https://marginpartners.com.au/APPMA.